The GRAND GALA is our largest fundraising event! This year it is being held on Saturday, Feb. 9. All proceeds go toward tuition assistance for eligible families as well as the school’s enrollment-driven expansion plans. Our committee is working hard to secure great items for the auction, but we need your help. We are hosting a VIRTUAL GIFT GATHERING PARTY through the end of January! Please visit our Wish List at Amazon.com and purchase an item for our silent auction (it can be delivered directly to the school). 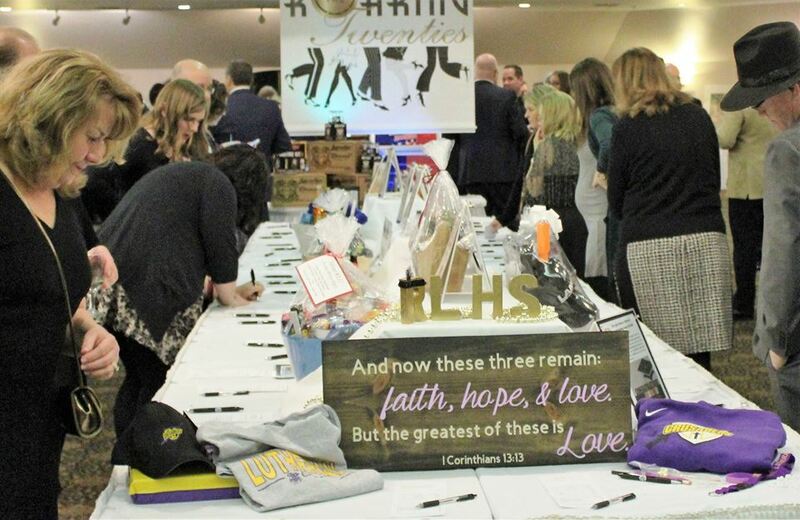 Select ‘find a list’ under the drop-down menu, and search for ‘Racine Lutheran High School’ and our 2019 GRAND GALA WISH LIST. Other donations are also welcome and can be dropped off at RLHS.